Most people are surprised with how many CBD products are on the market these days. It is a good idea to understand the terminology and the definitions associated with those products. If you have a proper understanding, you can make a better choice as to which one is right for you. In this article, we’re going to learn about CBD isolates, including how they are made and how they can be used. We will also look into their benefits. At this time, the purest form of CBD product is the isolate or CBD crystals. In fact, they are almost entirely pure, with a purity of up to 99%. 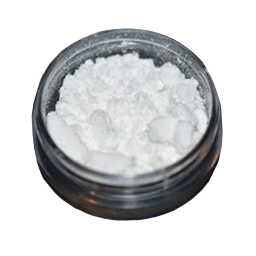 The isolates are a powder that is made up almost entirely of CBD chemical compounds. They are not synthetic or man-made, they are a natural product that comes from hemp. After the extraction process has taken place, they are refined so that they become an even more pure substance that can be of benefit to those who use it. Hemp plants are the source for CBD crystals that are produced in some steps that lead to the isolation of the pure form. The entire process begins with the cannabis plant. Don’t make the mistake of thinking that this is the type of marijuana plant that makes you high. The commercial grade CBD isolates are produced from the hemp plant that is not grown for causing a high; it is grown for the beneficial health products. There is a difference between recreational cannabis and the Hemp that is used for CBD isolate. The plants are necessarily the same, but the result is different. Hemp does not contain THC, so it is perfect for producing CBDs. CBD isolates are produced with a multi-step process. The first step is to utilize CO2 so the resins and oil can be removed from the plant. With the FDA’s approval, it is possible to achieve a healthy concentration, containing the fatty acids and cannabinoids that are naturally found in hemp. After the extracted substance is available, it can be purified. During this process, any of the unwanted and undesirable plant materials are removed. A filtering process can be used to remove extraneous waxes. Lipids are extracted during the process that is known as winterization. At this point, all of the unwanted substances found in the hemp plant are removed. The CBD isolate that is left over is almost completely pure. As a final stage, chlorophyll and wax that may still exist are removed, and the CBD is now suitable to be ingested for some purposes. To ensure the purity of CBD isolate, laboratory testing is necessary. When the process is strictly adhered to, it makes it possible for a pure cannabinoid concentration to exist without any toxins, heavy metals, mold, fungi or mildew left in the product. All of these contaminants have to be removed for the CBD to be of its highest quality and purity. Since there is no THC is the hemp plant used for CBD, the isolated crystals are ideal for a wide variety of uses. There is not a noticeable flavor or scent in the CBD powder so it can be added to other products easily. Before using any CBD isolate, the potency must be measured. Since the crystals are at a 99% purity, it means that any amount of CBD isolate is the same as an active CBD infusion. Hemp oil can be used in some ways, and CBD isolates are also beneficial when they are taken orally. When placed under the tongue, the CBD enters the bloodstream quickly. It may take up to 90 seconds under the tongue, but it is a more effective way to enter the system. Also, the oil will enter the bloodstream so it will not be rapidly metabolized by the liver. If possible, this is something that should be avoided. 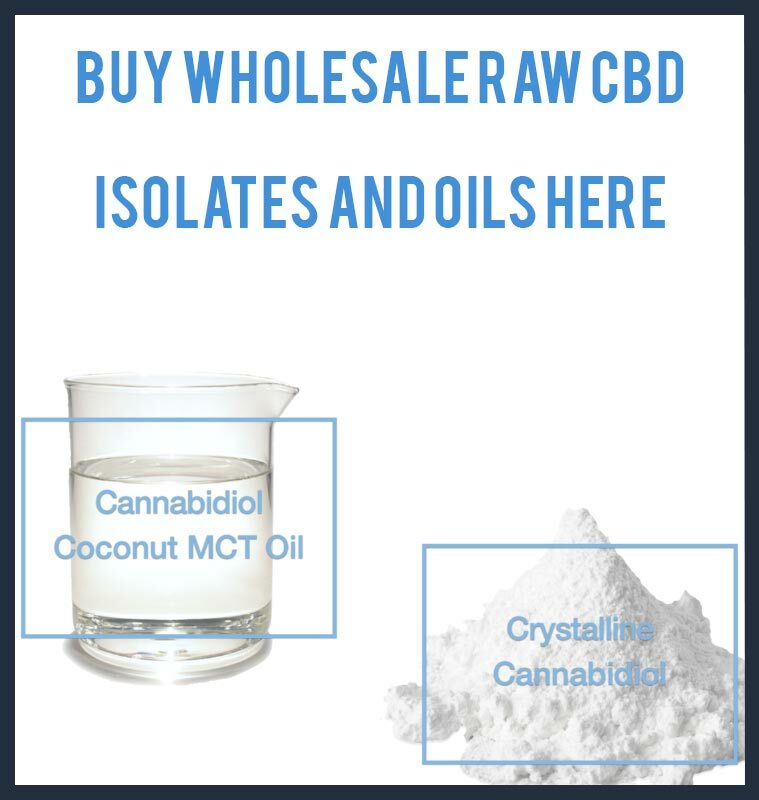 CBD isolate that is introduced into the body sublingually is an easy method for using this product. Many people have expressed a desire to develop edible CBD products at home. CBD oils can certainly be introduced into many different types of foods and drinks, but none of them are going to be as powerful as the isolate itself. One thing that can be done, however, is to dissolve the isolate in a carrier oil, such as palm, coconut or avocado oil. Liquid preparations can be made in this way. Once this oil preparation is ready, the infusion can take place into almost any type of food. Cookies and brownies are a popular choice but don’t overlook the possibility of adding it to your morning cup of coffee, a breakfast smoothie or perhaps even using the oil when getting a massage. Be cautious not to heat CBD oil because it can reduce the potency. The oil boils at a temperature of 320-356°F. It is always beneficial to cook at lower temperatures because it keeps the food from degenerating. It would be a shame to have high-quality CBD isolate and then to reduce its potency by heating it too much. CBD isolates can be vaporized at approximately 200°C. The liquid can be vaporized in some ways, including using a vape pan or bubbler. Some people dab the vapors and others prefer to inhale them directly. You can elevate CBD levels by vaping, and it enters the bloodstream readily. In doing so, it bypasses the digestive tract and the liver. There are many manufacturers and distributors of CBD isolate. It is always preferable, however, to purchase it in bulk and to have it shipped to your home directly. If you would like to learn more about the benefits and methods of using CBD isolates, a local dispensary can be contacted. They will provide you with the information you need.